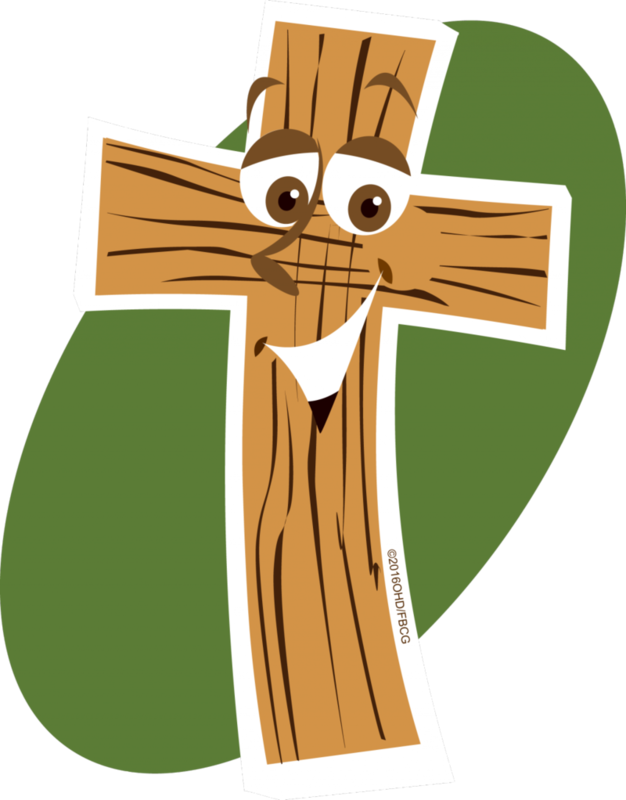 There are multiple opportunities for your elementary school student (kindergarten through sixth grade) to engage in worship, learn God's Word and fellowship with peers of their own age groups. 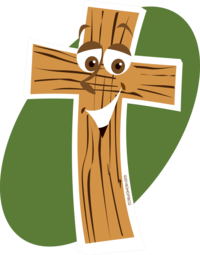 On Sunday mornings, the children will gather in the Kids Zone for a Sunday school lesson as they Explore the Bible and learn the different books of the Bible, and the beauty of God's Word. During Sunday morning service we invite the children to remain in the sanctuary for our family service. Our children will be provided activity pages to keep them engaged during the teaching with materials directly related to the material being presented in service. 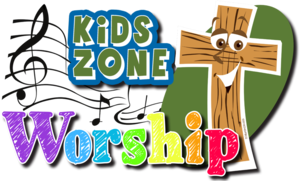 On Sunday evenings we gather at 5pm for a special two hour session, of Kids Zone Worship. The children will learn a Bible lesson and how it applies to life, they will worship, play games and complete a craft. On Sunday evenings a light meal is served. Our Kids Zone Worship team is for Pre-Kindergarten through 6th grade. We will begin rehearsals for our Christmas pageant on October 1. Our program, Back to the Manger, tells the story of a group of children preparing for their annual Christmas program. Jackson and his friends discover a time machine in the basement. After accidentally hitting a lever, they embark on an adventure throughout the twentieth century and learn how helping others changes lives. Seeing the caroling outreach effects over the decades, once-skeptical Jackson comes to know Christ better and discovers the true value of God's gift and why we celebrate His birth. 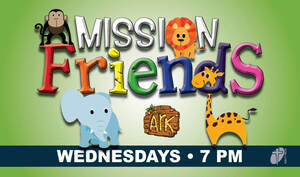 On Wednesday evenings, our children will participate in a missions program. 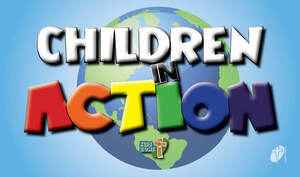 Children in Action is a missions disipleship program for children in grades K-6. Every boy or girl has an important place in Children in Action. Members of Children in Action learn about and pray for missions. They do missions work and give money to missions. Plus, they have a great time. On Wednesday evenings a light meal is served in the fellowship hall at 6:30pm. How early can a child begin learning Christian missions concepts? The preschool years. From age two to pre-kindergartners, Mission Friends provides the building blocks of faith and a basic awareness of God's love for all people. Join us on Wednesday nights as we learn how to serve and share the love of Jesus.